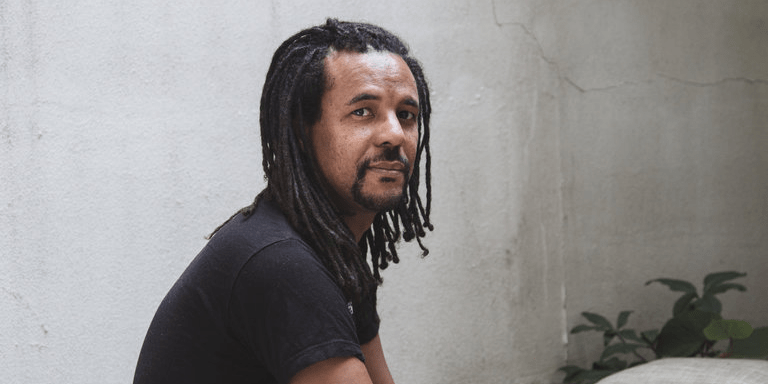 Colson Whitehead, the author of acclaimed novels Sag Harbor and The Underground Railroad, has been named New York’s 11th State Author. New York Governor Andrew Cuomo announced Wednesday that Mr. Whitehead will receive the New York State Edith Wharton Citation of Merit for Fiction Writers and hold the title of New York State Author from 2018 to 2020. Click here to read more. In 2017 Colson Whitehead visited The John Adams Institute to discuss his book The Underground Railroad, for which he received both the the Pulitzer Prize and the National Book Award. Click here to look back on this event.